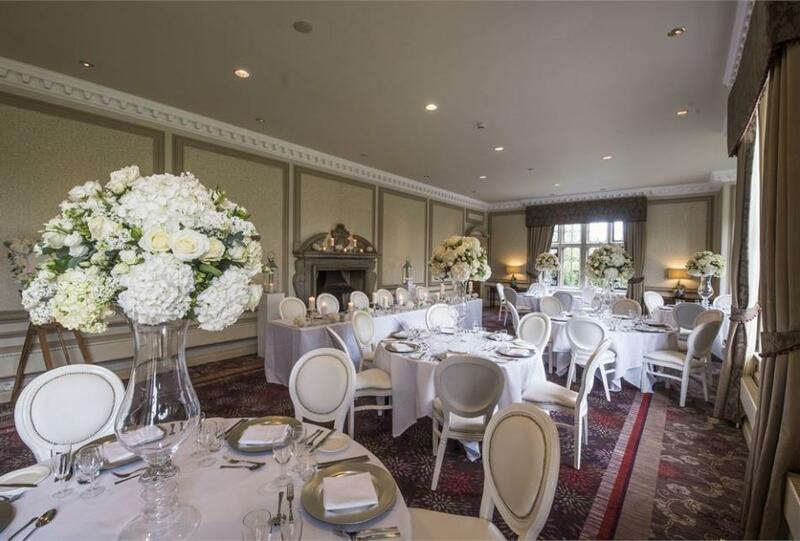 You can settle into Horwood Estate for your whole wedding day in our stunning suites, three bar areas and gorgeous grounds. 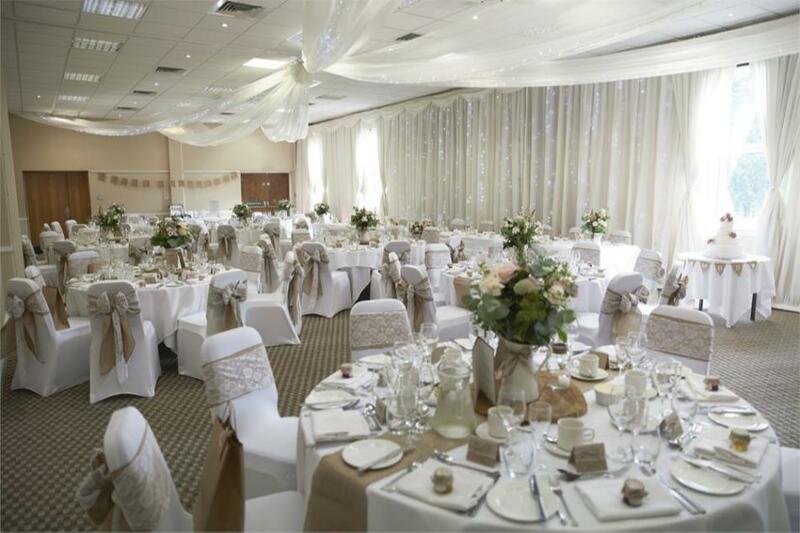 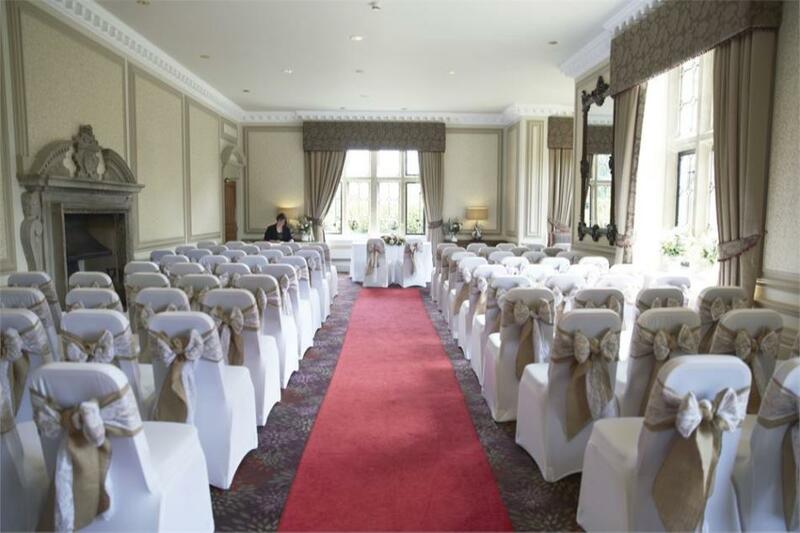 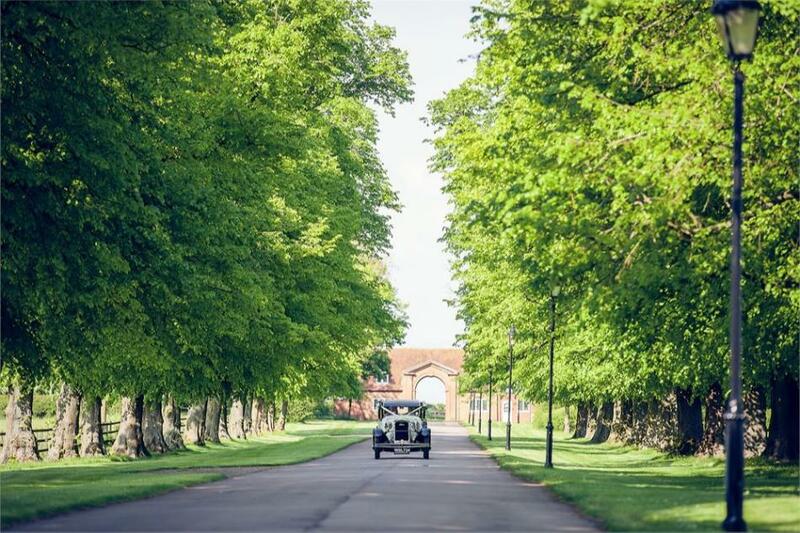 The venue is licensed to hold both outdoor and indoor civil ceremonies. 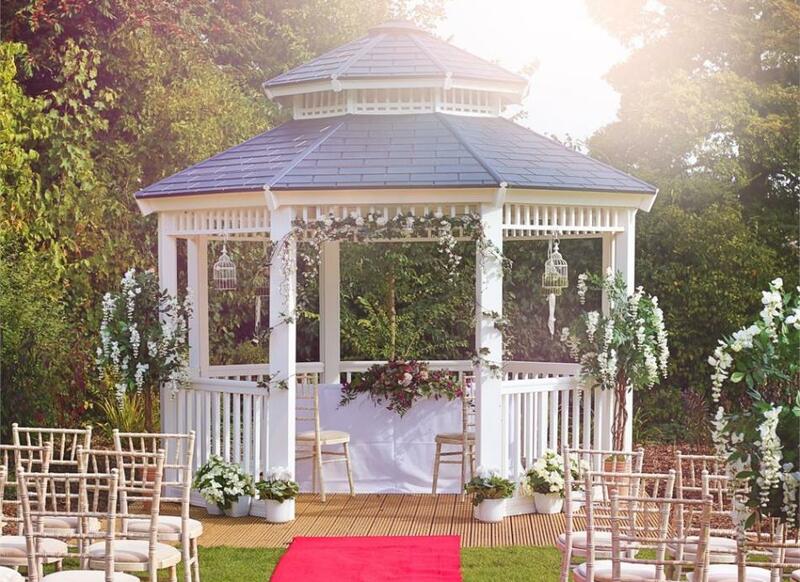 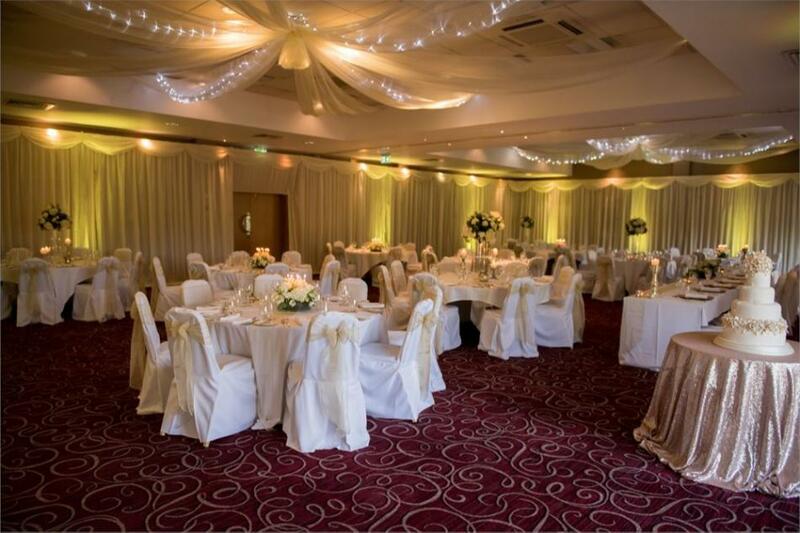 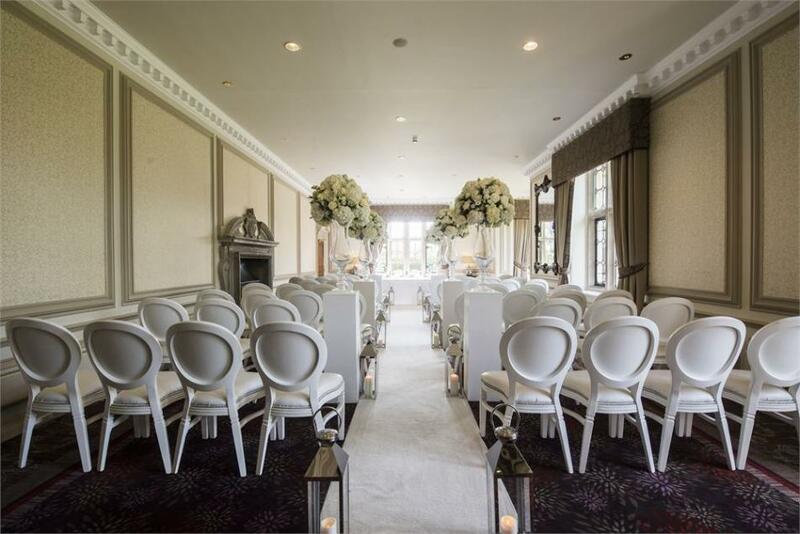 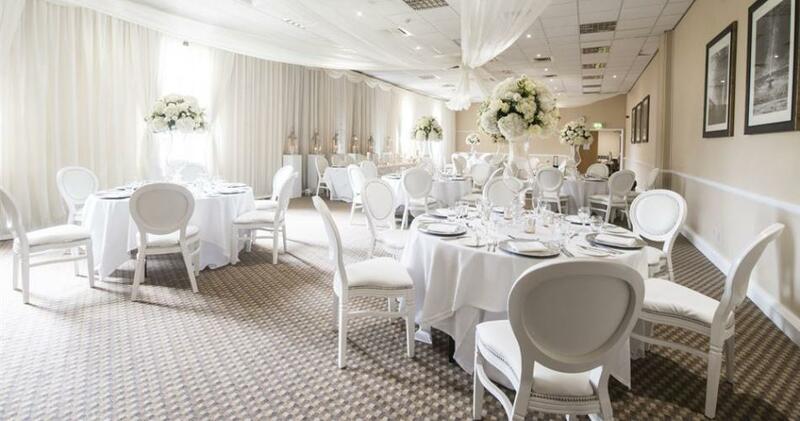 Whether you choose our beautiful Pytheas Gardens or our traditional Manor Lounge your ceremony will be enchanting. 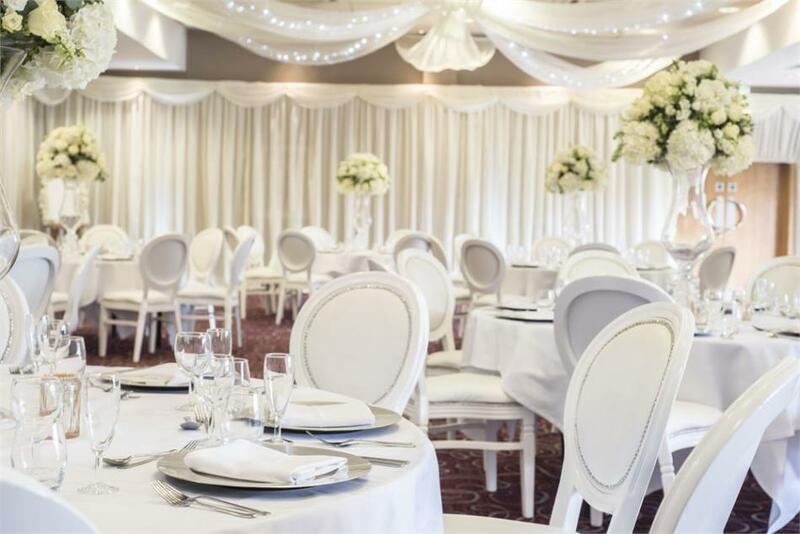 We have fantastic suites which can hold up to 190 guests for your wedding breakfast and up to 250 for the evening celebrations. 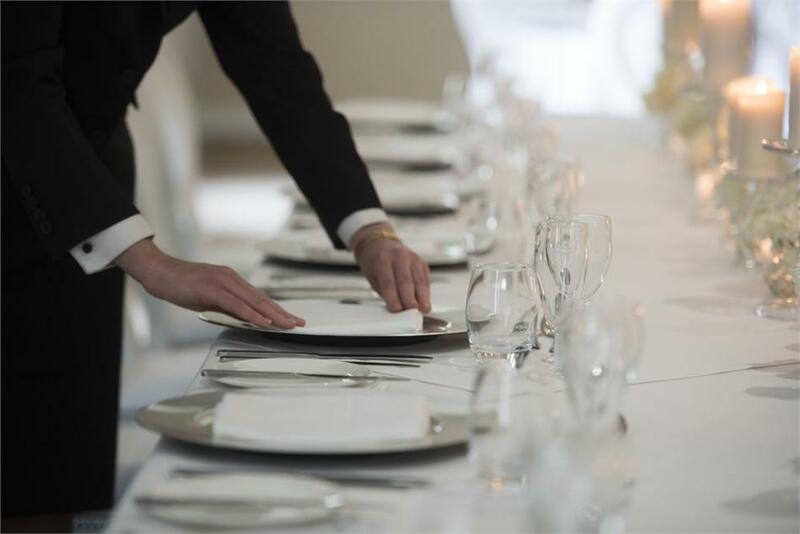 Your wedding breakfast will be a truly unforgettable dining experience, and the sumptuous meal will be created by our fantastic in-house chefs. 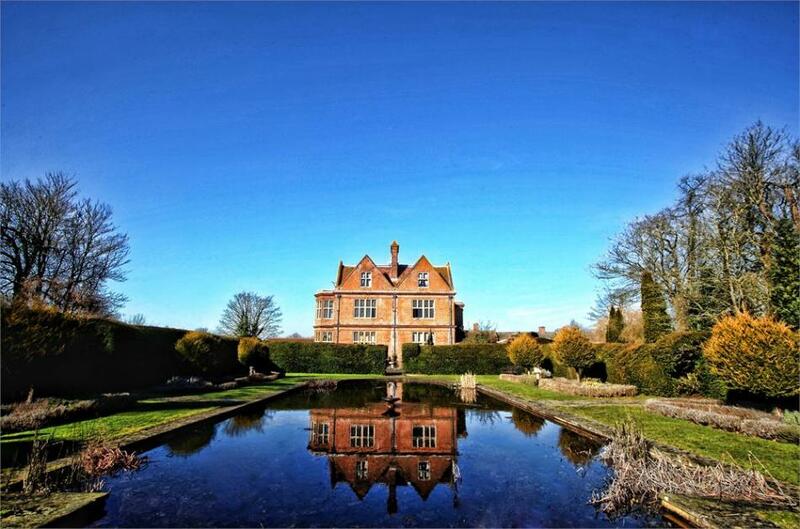 You and your guests can enjoy drinks and canapés in the delightful rear gardens of Horwood Estate. 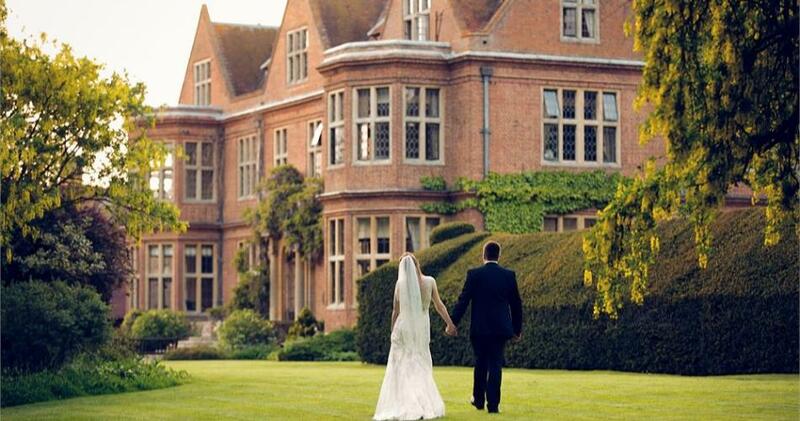 The beautifully manicured lawns and picturesque ornamental fountain provide the perfect backdrop for your photos. 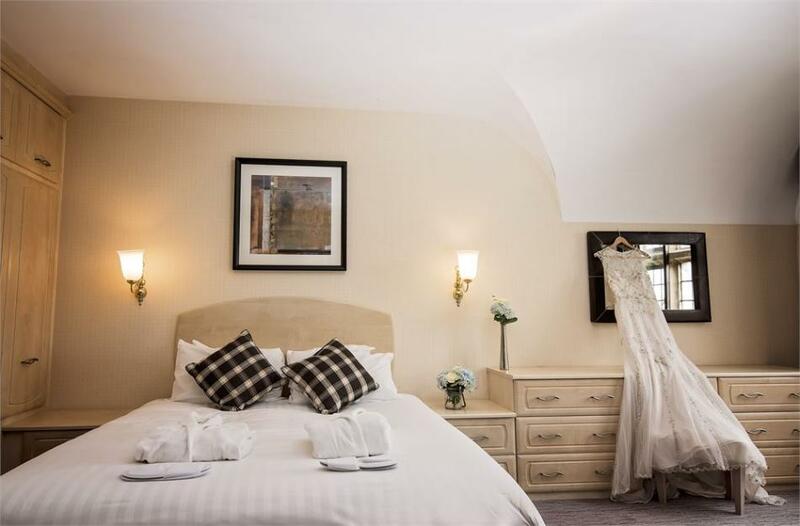 In addition, we can offer 185 stunning en-suite bedrooms for your overnight guests. 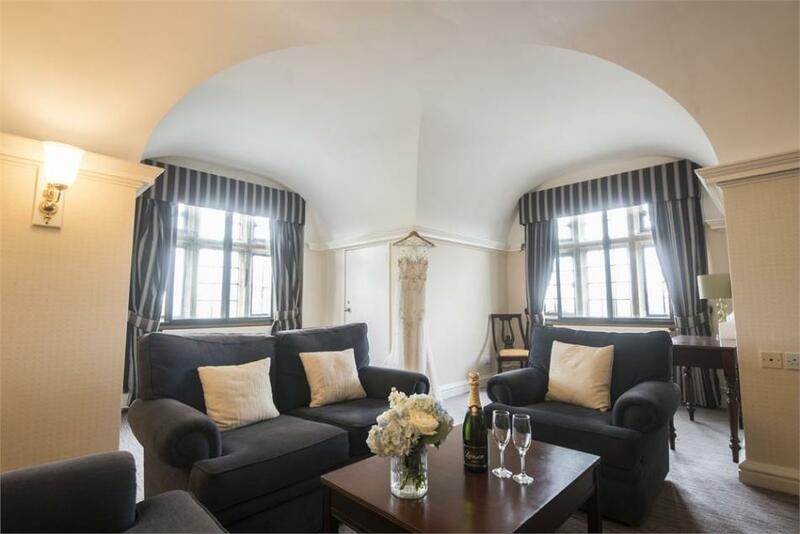 Your guests will also enjoy discounted rates on their accommodation. 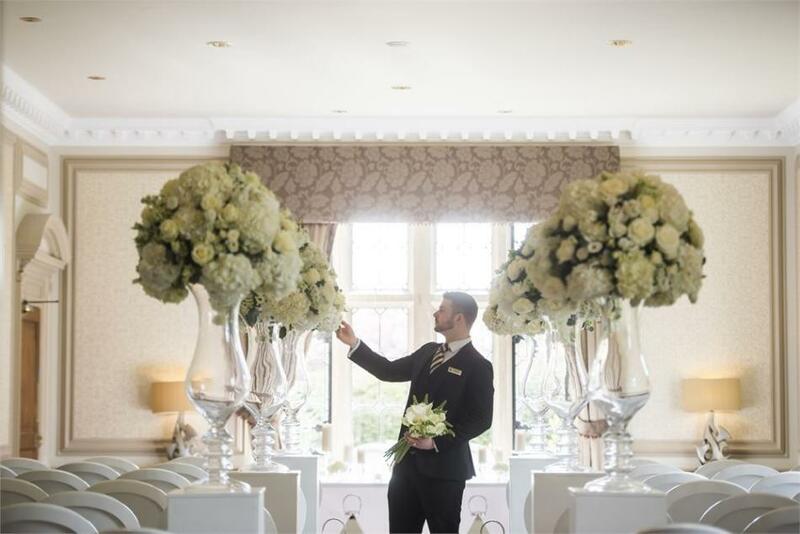 Throughout your plans, you will enjoy the dedicated services of our fabulous wedding co-ordinator who will be on hand to help you plan your dream day. 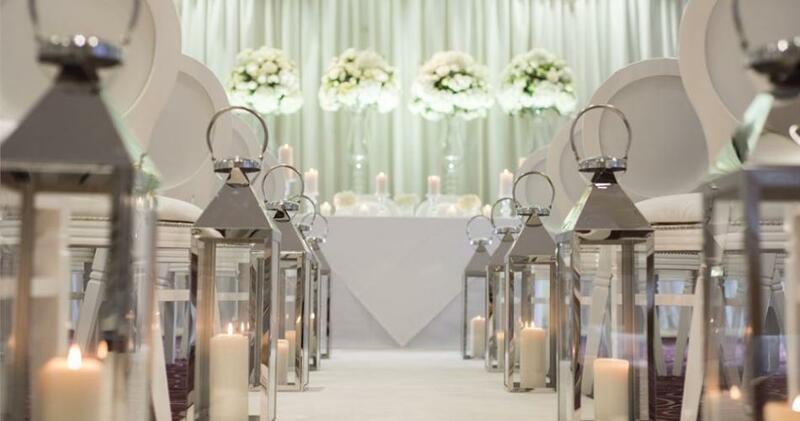 We offer a range of exceptional packages, designed with wonderful weddings in mind. 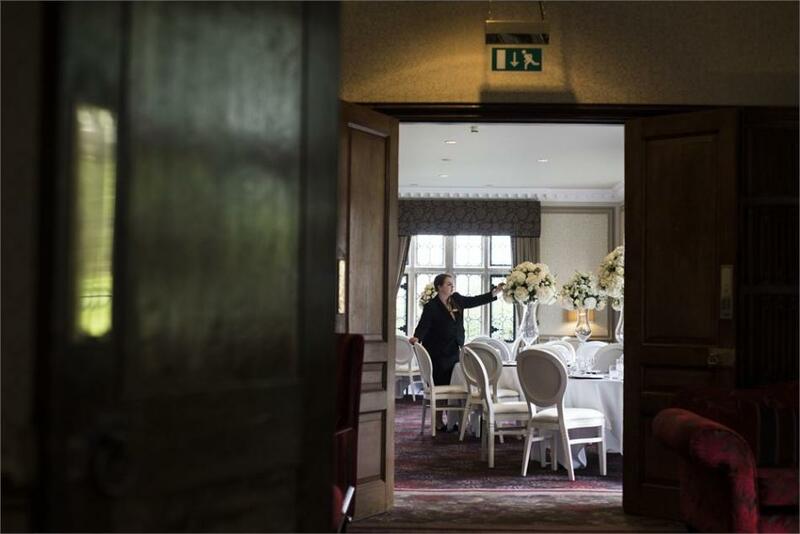 You can feel confident that we will support, guide and assist you to ensure an unforgettable celebration for yourselves and your family.